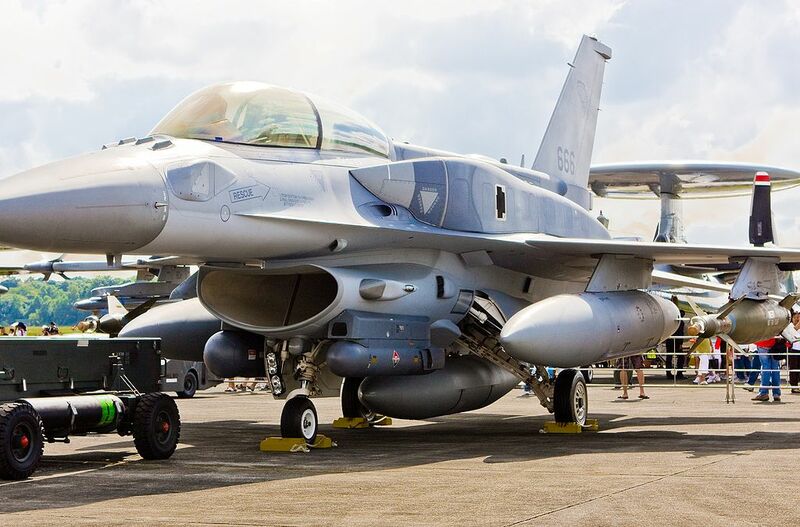 As reported by Stuff, New Zealand Defence Force spokesman revealed that the Republic of Singapore Air Force (RSAF) is sending a detachment of F-16 Fighting Falcon fighter aircraft to the country at the end of this month. The F-16s and its personnel will be based at Ohakea air base for three weeks. Earlier this year, Singapore announced its intention to permanently base some of its F-15SG fighters in New Zealand. 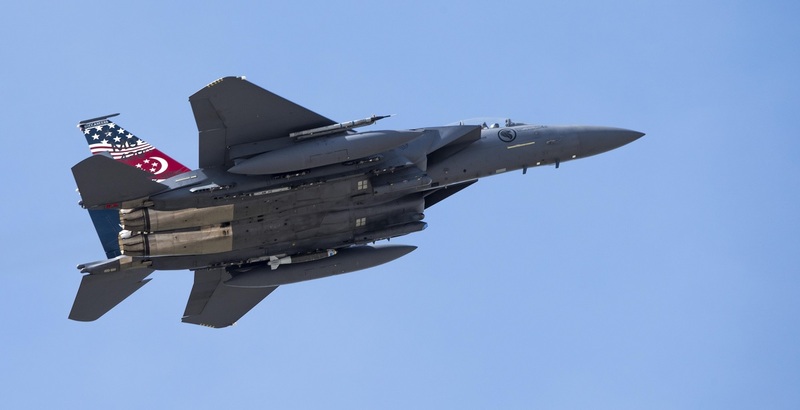 Back in February in fact former New Zealand’s Minister of Defense Gerry Brownlee disclosed that Singapore has identified Ohakea air base in Manawatu as a potential site to bed down its F-15SGs. Actually New Zealand doesn’t have Singapore congested airspace “so the opportunity to fly more freely clearly exists at Ohakea,” he said to New Zealand Herald. Brownlee added the move will bring economic benefits to New Zealand as up to 500 Singaporeans could be relocated to New Zealand for the F-15SG detachment. Noteworthy, because of severe airspace constraints within Singapore, the Republic of Singapore Air Force has permanently detached part of its fleet in France, U.S. and Australia airfields to provide better training for its pilots.